North County Veterinary Services (NCVS) provides LOW COST Spay and Neuter services for all of North County San Diego through www.affordableneuterandspay.com. 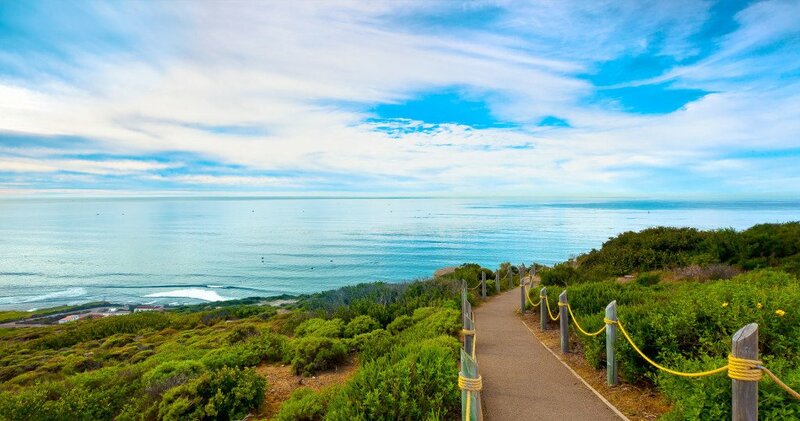 NCVS performs the services at a local practice in Vista, which is a convenient location for residents ofOceanside,Carlsbad, Encinitas,Solana Beach,Del Mar,San Marcos,Escondido, Rancho Bernardo and Poway. Our mission is to eliminate the unnecessary euthanasia due to pet overpopulation in our community by offering a low-cost spay and neuter program. Spay and Neuter Programs are the only proven method for controlling the pet overpopulation problem. As spay/neuter surgeries increase, the shelter and euthanasia rates decrease. We are committed to reaching those who need our assistance. Our quality standards are always followed without compromise, which makes us stand out when comparing low cost programs. We will not compromise the level of surgical care we provide to our patients using the reduced fee program. As Health Information Ambassadors, we are committed to providing educational material to keep you informed. With blogs, website revisions and social media outlets we will strive to give you up-to-date material to enhance the human-animal bond you share with your pet. No Income Qualifications are required to participate in our program. Regardless of income, demographics or number of people in your household, we invite any individual to participate in our low cost program. We are not an animal shelter, and receive no funding other than our surgical fees for these services. Our clinic is a full service, well respected neighborhood veterinary clinic that provides full spectrum veterinary care to our patients. Click here for our low cost pricing. In addition to the low cost spay and neuter community service program, we offer preventative care, medical and surgical services and treatment from juvenile to senior pets. The majority of our clients have been referred to us by community help agencies because of the quality of veterinary care provided and our affordable prices. Contact us to schedule an appointment or to request additional information about our services. Mohnacky Animal Hospitals of Vista performs all medical procedures for affordableneuterandspay.com.